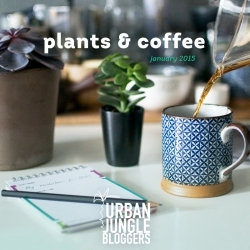 Today we are very happy and honored to share some amazing Urban Jungle Bloggers news with you! 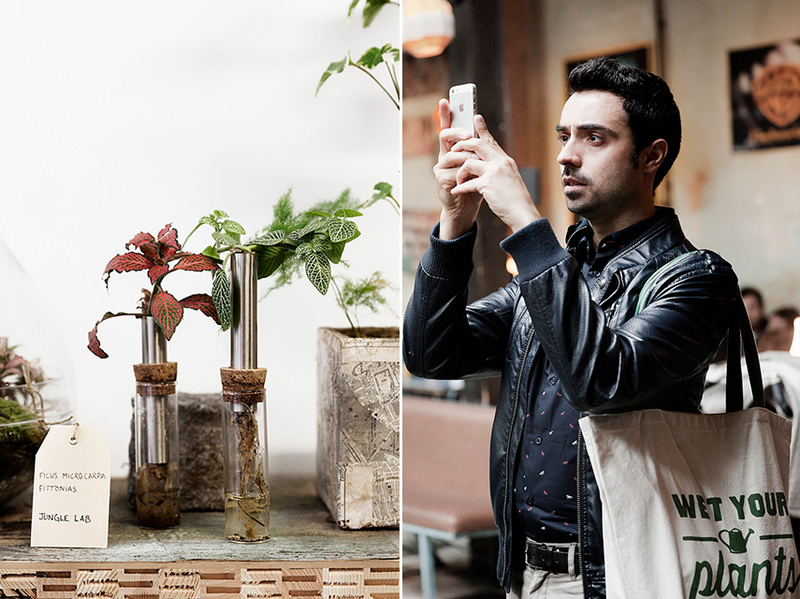 We’ve shared a few snapshots over the time and news fragments on social media about an exciting project with ‘The Joy of Plants‘: a video feature about our Urban Jungle Bloggers project. 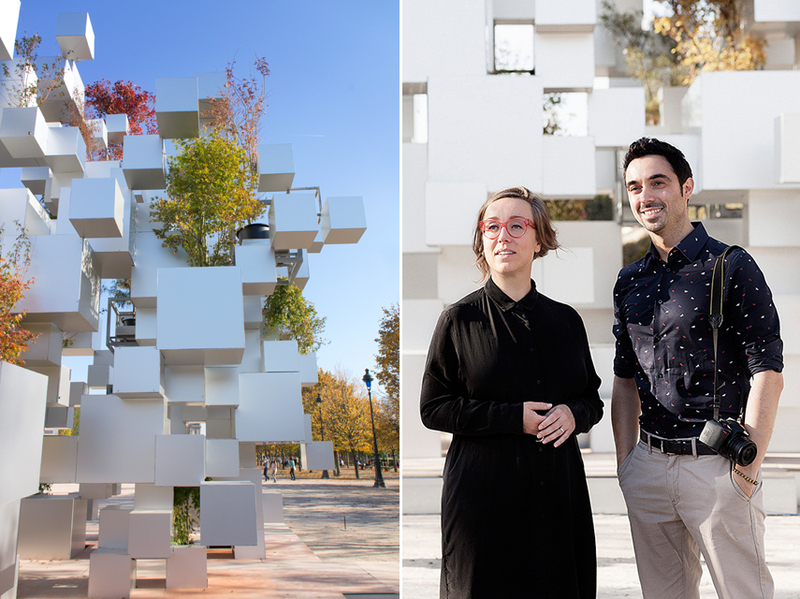 Our starting point was the green sculpture by Japanese artist Sou Fujimoto in the Tuileries gardens next to the famous Louvre museum. 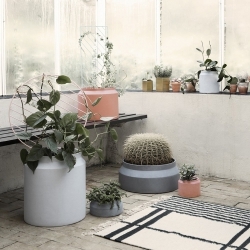 We strolled down to one of our favorite vertical gardens in the city center, passed by the botanical garden, went for a coffee in the ‘Comptoir Général‘ and spoke to the owner of the cool store ‘Green Factory‘ in the 10th arrondissement. We also discussed further projects over coffee in the hip ‘Craft Café‘ before we rounded up a sunny and beautiful day on a fantastic rooftop. What united all these places are its green touches and the inspiration it brings us for Urban Jungle Bloggers. 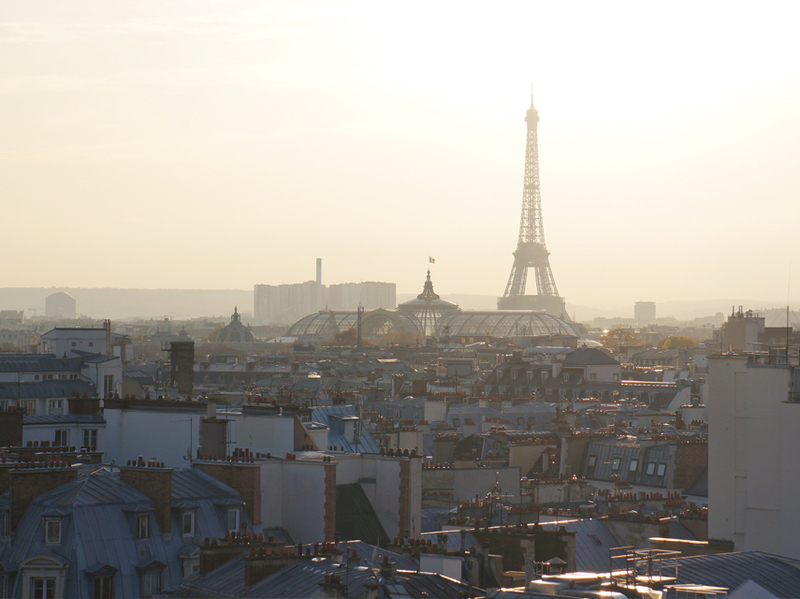 Our beautiful and beloved city of Paris was recently hit by dreadful terror attacks. 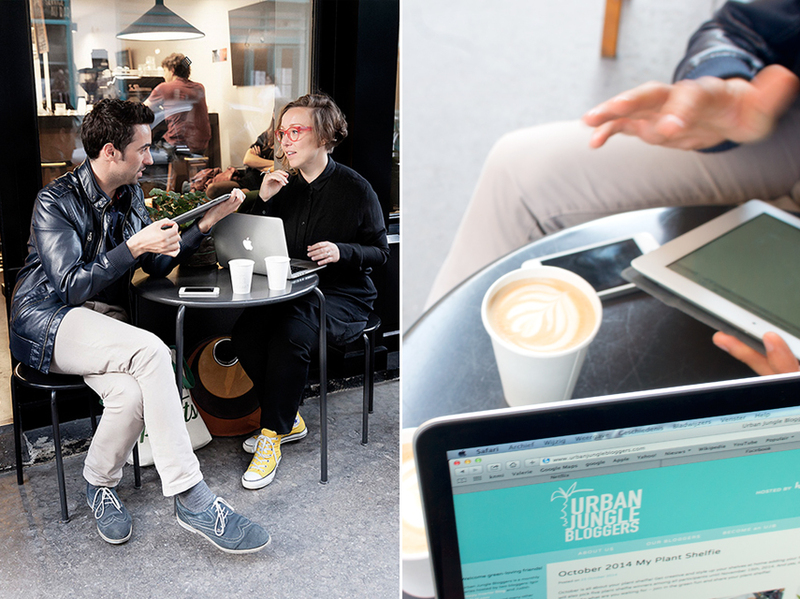 But we too, the entire Urban Jungle Bloggers community, we believe in a better world where peace and freedom prevail. In this sense we are all Charlie. We are all humans. Peace to you all, dear friends! 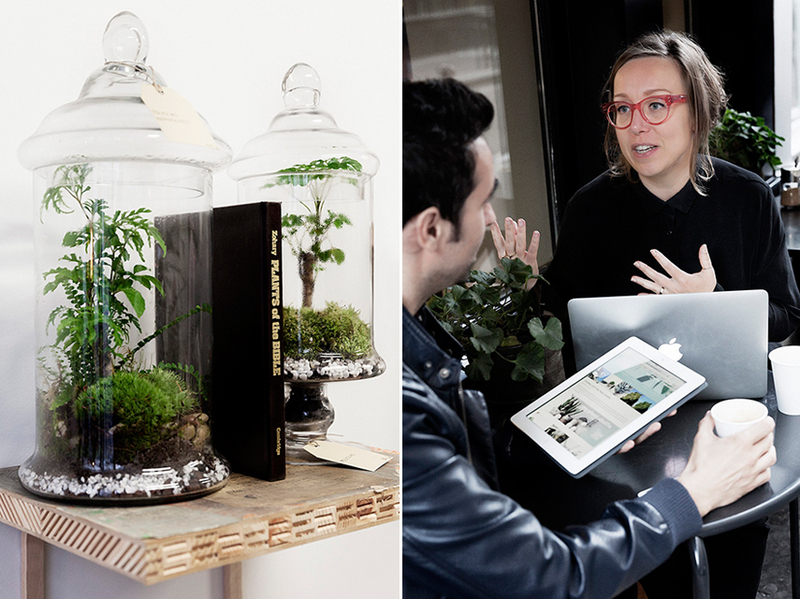 Read more about the Exposé video shoot on The Joy of Plants!